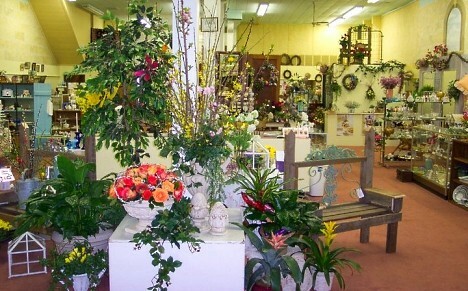 Crossroads Floral and Antique Villa is a friendly, full-service florist proudly serving Belleville, Kansas and the surrounding area with 35 years of design experience. The store is also a large antique mall with consignments from over 50 dealers. Our knowledgeable staff is ready to assist you with placing orders for local delivery or anywhere in the world. Not sure what to send? Let us offer some creative suggestions. Wedding & Special Event Flowers ~ Whether time-honored and traditional or modern and contemporary, we design bouquets and floral arrangements to reflect a bride’s individual style and budget. Make your wedding consultation appointment and let our expert floral consultants help you plan a truly magical event with gorgeous, unforgettable flowers! 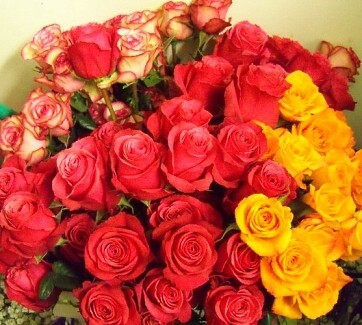 We also offer a party/wedding planning service that includes not only our beautiful flowers but rental items and linens. We are a rep for Jim's Formal Wear offering all their great tuxedoes and suits. 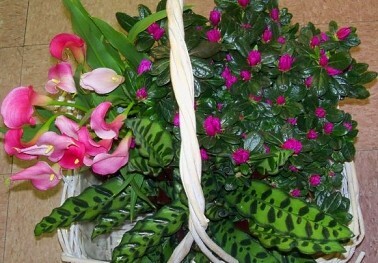 All Occasion Gift Ideas ~ For gifts to liven up a room or office, come and browse the variety of dish gardens and green & blooming plants in our greenhouse/nursery. Our store also carries assorted antiques, candles, potpourri, home décor & accessories, candy, chocolates, plush animals, greeting cards, silk floral designs and more... And don’t forget to ask about our custom Antique Floral Arrangements!